Photo re-touching (or “Photoshoping”—a term based on the name of the software that designers use) can be a fast and easy way to get something done (and to look good doing it!). Do you need an ex-employee removed from the shot? Or do you just want a better profile/bio picture? Photo re-touching can also be a extremely cost effective way of getting that picture just perfect. Often times it can be too costly to redo company photos when a quick digital fix will do. At other times it could be impossible to ever get a particular picture again, maybe the light was too low or coloring was a little off, so you will need it touched up before use. That’s where we come in. Connect with pagesetup today to find out what it takes to get that perfect image. You can be Photoshoped just like the model in a magazine starting as low as $9.98. Look over the examples to the right (all of which are eligible for the $9.98 price!) and decide if you could better represent yourself with our digital makeover. There are all types of photo retouching services out there (and from all types of people!) that range in prices and they all offer slightly different photo retouching services–you’ll have to be sure to pick the one that is right for you. Our focus is on making you look your best in headshots. 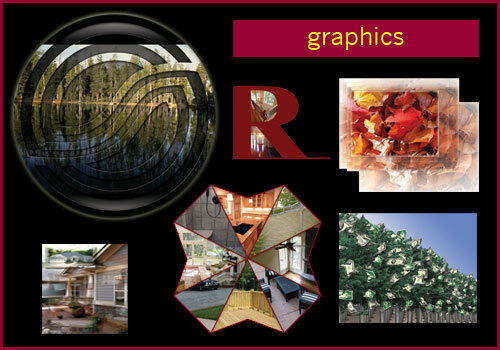 Do you need to develop a image to represent your ideas as an effective method of communication? pagesetup offers graphic design to fit almost any type of communication. Any image–whether graphical or photographic–is an incredibly powerful and compelling way to communicate by conveying not only the objective facts, but it can also relate the subjective moods and emotions. Because humans instinctively relate to images based on their life experience, the presenter can connect with an audience on a deeper level. And, of course, images can just be fun and can liven up a boring presentation. Thanks to modern tech, most of us have a HD video cam in our pockets and can capture great video. The hard part comes in editing that video into an easily digestible format—and that’s where we can help. Whether a promotional video for your product of business, or a wedding video for encapsulating that special day, or a memorial video to fondly remember that special someone’s life, you can count on pagesetup. Through engaging videos, you can expose your business to people who otherwise would not be looking out for it, or to people who wouldn’t know how to find it. Further, as with most digital media, you create once (and pay once) but the media will last, perhaps even forever. Also, technology has allowed for small to mid-sized businesses to obtain broad media exposure via TV & radio like never before. pagesetup can help produce and air video (or audio) across a multitude of mediums including TV and radio, and also across social networking sites such as Facebook, or via video channels on YouTube. We also can negotiate directly with stations or networks on your behalf, with complete vendor transparency. Years of dreaming and months of planning–then over in minutes. Weddings are memories for a lifetime and should be preserved in a easy-to-view and an easy-to-share format. Videographers often do a great job at filming such special events, but then lack in the overall presentation of the wedding video. A lot can be said about good editing. Further, the videos often are long, mundane, and don’t include other aspects of the wedding (photos, invitations, and more importantly, a narrative on the wedded couple—their story, how they met, what made them fall in love, etc.). Also, it is great to have a short 5-minute version that is easy to share online and short enough to keep people’s attention. Connect with pagesetup today to find out how you can preserve your memories in video. End-of-life planning can be very difficult for you and your loved ones and many try to focus on the person’s whole life. A memorial video is an excellent way to showcase someone’s entire life and can often help cope during the memorial services. 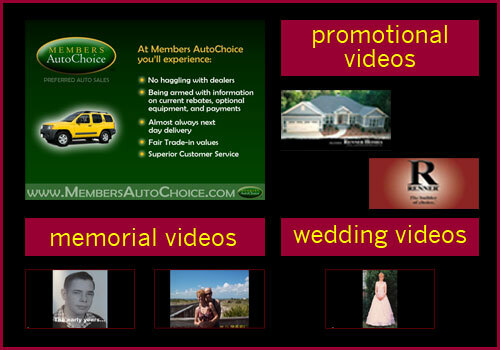 If you’re planning services, consider a memorial video as part of the overall presentation of your loved one’s life. It is also becoming more common for people to plan their own memorial services (and memorial videos) to ensure they get their last wishes fulfilled. When you do your own memorial video, you get to choose the best pictures and the memories that you would like to highlight about your own life. Of course, this also lessens the burden off of your loved ones when the time comes. Further, costs are generally less and the end product is generally better because there is a lot more time allowed for planning and revisions.